Location services company Mapbox has added new capabilities to its location-based gaming tool to fend off Google's challenge for the same mobile app category. 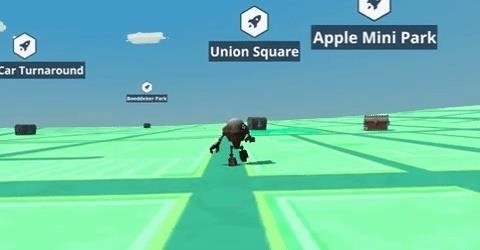 With version 1.4.2 of its Maps SDK for Unity, Mapbox has made it easier for developers to target real-world points of interest (POIs) for AR gamification. Developers can search for and select locations directly on the SDK's map tool to place game items or assign gameplay actions. 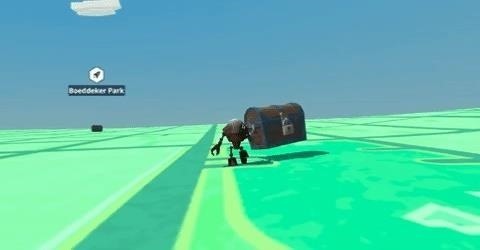 "Add treasure chests in all the parks of a city, trigger gameplay that's unique to your specific location, or create custom visualizations in 3D and AR based on your favorite places," wrote Jim Martin, a UX engineer at Mapbox in a blog post detailing the new capabilities. "For example, you can use prefabs with colliders to trigger events when users are near recreational areas using our POI data." In another example, Mapbox showed how the POI placement tool can place virtual bio-domes over every campsite at Yosemite Valley in Yosemite National Park for a sci-fi game. 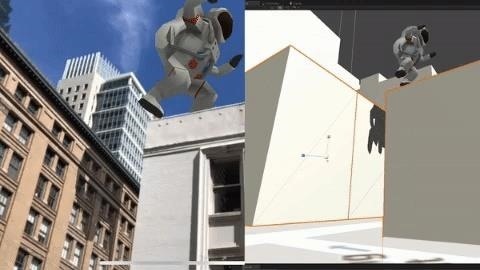 Mapbox has also added support for ARKit and ARCore, and the tool allows developers to place AR content at tabletop or world scale. Earlier this year, Google introduced the Google Maps API, its own developer tool for building location-based gaming. Several bankable brands, namely, the Jurassic Park, Walking Dead, and Ghostbusters franchises, have games coming soon that are built on the Google Maps API. While Google's entry into the market presents a sizable threat, making the development of such games easier can be an advantage for Mapbox as it fights to sway customers away from Google's massive reach.